Unique tour itineraries designed to suit the travel needs of you - Australians and New Zealanders. 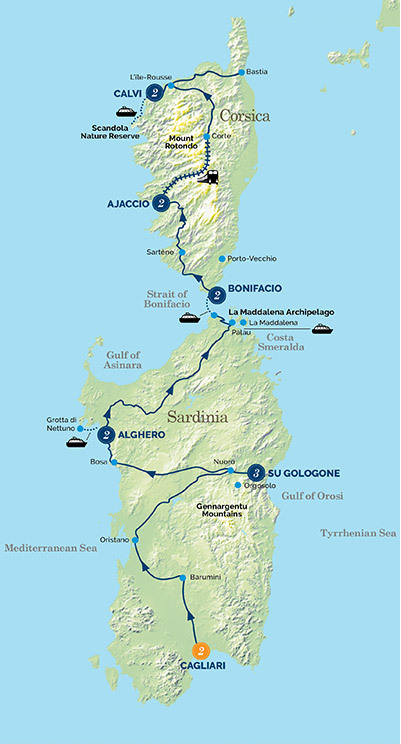 Enjoy a leisurely and more sensible pace with 2, 3, 4 and even 5 night stays in each captivating city or region. Enjoy a more personal experience travelling with a small group of like-minded travellers. Our group sizes range from just 10 to 28! We guarantee there are NO ‘optional’ activity costs – even your ‘end of tour’ tips are included. Packed with fabulous local dining, high quality excursions, authentic activities and unique experiences - and they are all included! We guarantee your ‘My Time’ so you can relax and truly enjoy the destinations you have travelled so far to see. We have well over 20 years of experience in successfully creating and operating market leading European tours, we are great at what we do! 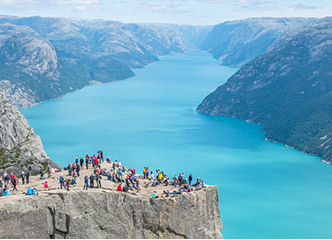 Visit the classic Scandinavian sights of Bergen, the Flam Railway and Geiranger. 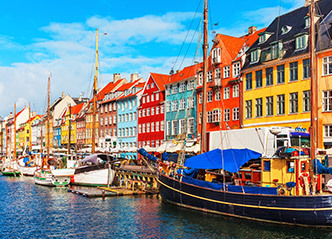 Experience amazing highlights such as the iconic Pulpit Rock, lovely Stavanger, the incredible Atlantic Road, and the glorious Lofoten islands. 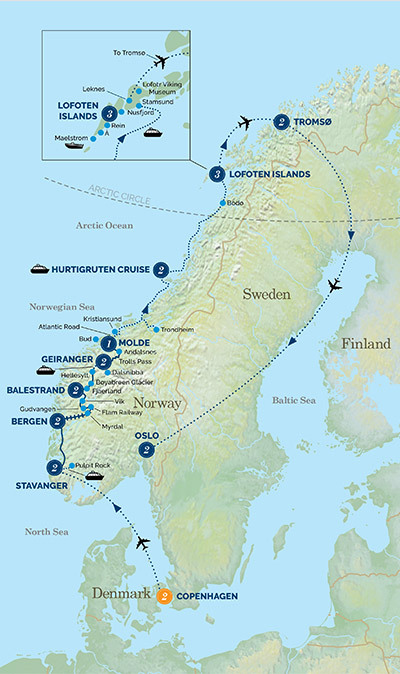 Sleep in historic Rorbuer, fisherman’s huts, over the Reine Fjord and relax on a 2 night Hurtigruten coastal cruise. This is the real Norway! 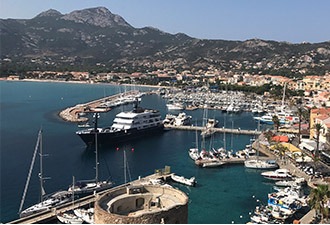 Visit the 3,500 year old stone ‘Nuraghe’ Tower villages, cruise to the exquisite Neptune’s Caves, cross the azure waters of the Costa Smeralda, enjoy stunning cliff top coastal drives and take 4WDs deep into rugged ravines for a shepherd’s picnic lunch. 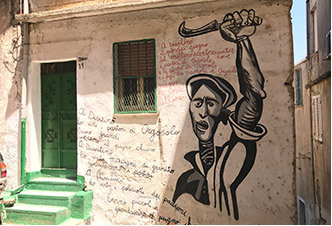 Visit colourful Bosa, ‘bandit’ Orgosolo, stay in atmospheric Cagliari, Catalan Alghero, the staggering cliff top town of Bonifacio, Napoleon’s Ajaccio, pretty Calvi and... best of all… in remarkable Su Gologone. 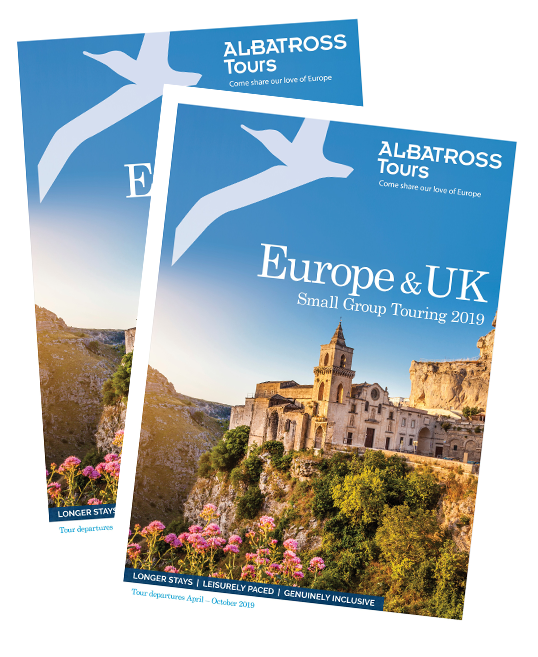 Once again Albatross Tours has produced far above our expectations. The leisurely pace interspersed with thrilling and mind boggling visits to magical places put Albatross way ahead of of competitiors with great value for money."